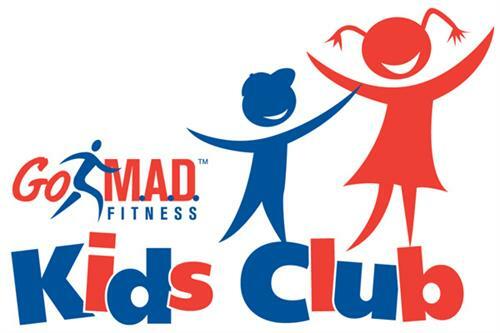 Includes: Kids club (infants to 11 years of age), group fitness classes, cardio, cardio theater, M.A.D. Fit classes (similar to crossfit), personal training, full service locker rooms with showers, lockers and dry sauna, free weights, circuit training, smoothie bar with free Wi-Fi, functional training studio, open 24 hours a day 365 days a year, senior classes and offer Silver Sneakers and a great kids fitness program. We are located on 975 S. Monroe Street next door to CVS and across the street from Kroger.